Ground Cumin-Native to the Mediterranean, this is the second most popular spice(behind pepper)most commonly traded in the world. Most common in the cuisines of Brazil, Texas and Mexico. Basil-Commonly known for Italian cuisine, but very popular in Asian cooking as well. 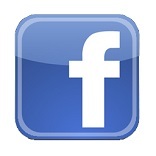 Oddly quite absent in India, where it originated. 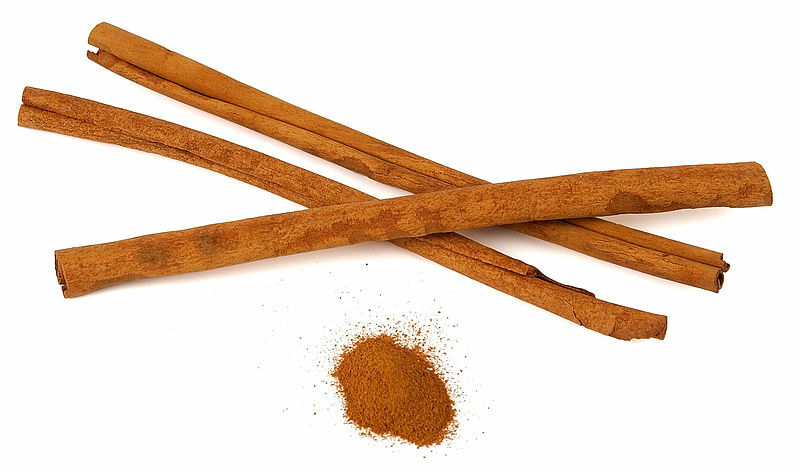 Cinnamon-Used in both sweet and savory dishes, this pungent yet sweet spice was what Moses was commanded to put in anointing water. 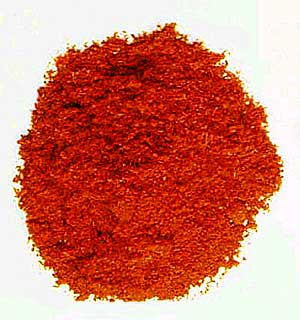 Smoked Paprika-You have Spanish and Hungarian to choose from in your local market. I choose Spanish because it is much more smoke- flavored, although more expensive. 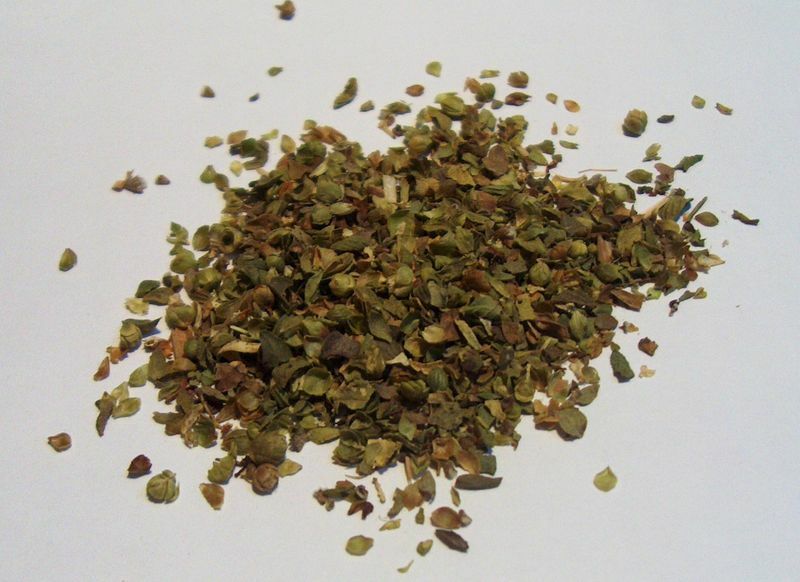 Thyme-Used to flavor meats, soups and stews, this herb is sold by the bunch or dried. Because it is so slow to release its' flavor, roasts are an ideal vehicle to use for thyme. Garlic Powder(not salt)-Real garlic that's been dried and then ground. 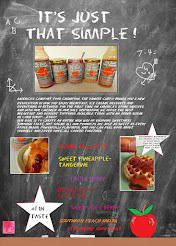 Check to make sure there are no additives listed on the label. 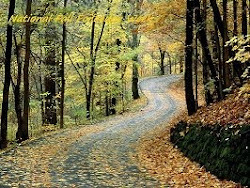 Many manufacturers add various components for coloring reasons. 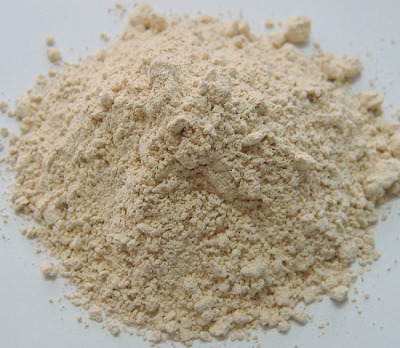 Also remember that 1 t. garlic powder equals 1 t. minced, fresh garlic. Oregano-My favorite herb of all time. More more flavorful dried than fresh, its also mistakenly called wild or sweet marjoram. 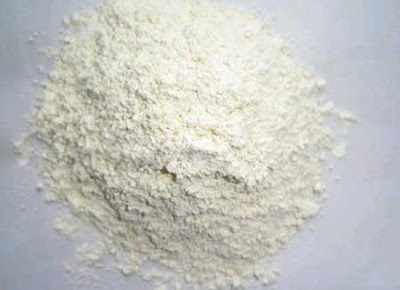 Onion Powder-You can find white, yellow, red, flaked or toasted onion powder and flakes in your supermarket. Any of which imparts an agreeably strong onion flavor. 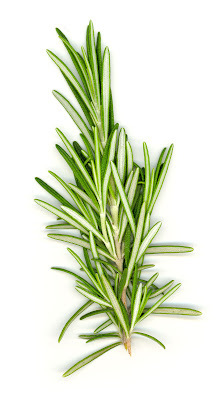 Rosemary-Meaning "dew of the sea" because most of the time, it only needs the humidity of the sea air to thrive. 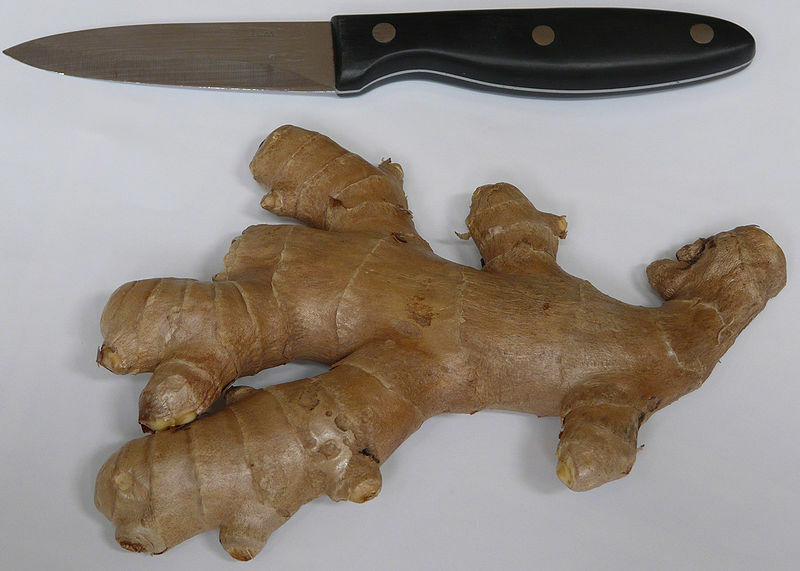 Great for poultry, lamb and stuffings. 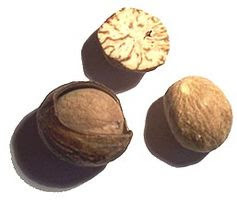 Nutmeg-Mace also comes from the nutmeg tree but is milder tasting than nutmeg. A nutmeg grater is sadly a lost utensil in the kitchen but you can change that by always keeping one for anytime you need grated nutmeg, you will notice a huge difference. 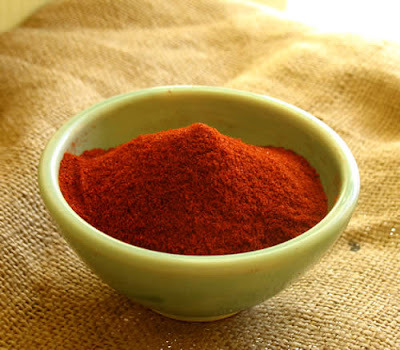 Cayenne Pepper-Known for centuries as a male aphrodisiac, a little goes a long way. 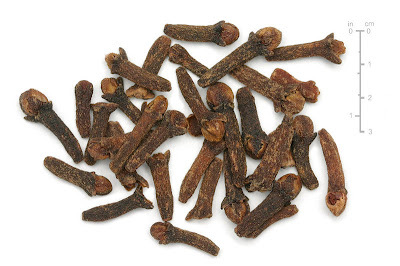 Ground Cloves-This evergreen leaves a numbing effect in the mouth. anyone remember that from childhood? 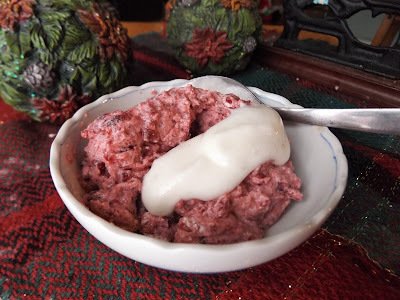 And don't forget to stud your holiday ham. Tarragon-Many chef's swear by fresh tarragon, but The Yankee Chef enjoys both. Dried just lets me keep it in the house more often. 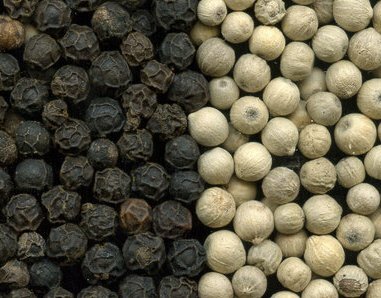 Black and White Pepper- Do I really need to tell you anything about the worlds most traded spice for millenia? 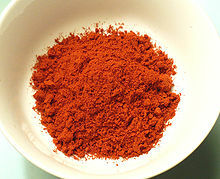 Chili Powder- A general blend of cayenne, oregano, garlic cumin and salt, it imparts many levels of taste to a dish. 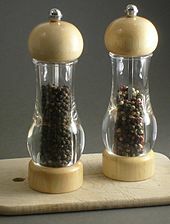 Allspice-As with peppercorns(which they resemble)Whole allspice have a much longer shelf life than dried and ground, that's why I keep a pepper mill for this as well. But don't fret, dried and ground works just as well, just replenish when it gets to be a couple months old. Ginger-A good rule of thumbs when using dried ginger is a 6-1 ration to fresh ginger when making pastries, cakes or beverages. 1 t. dried equals 6 parts freshly grated. 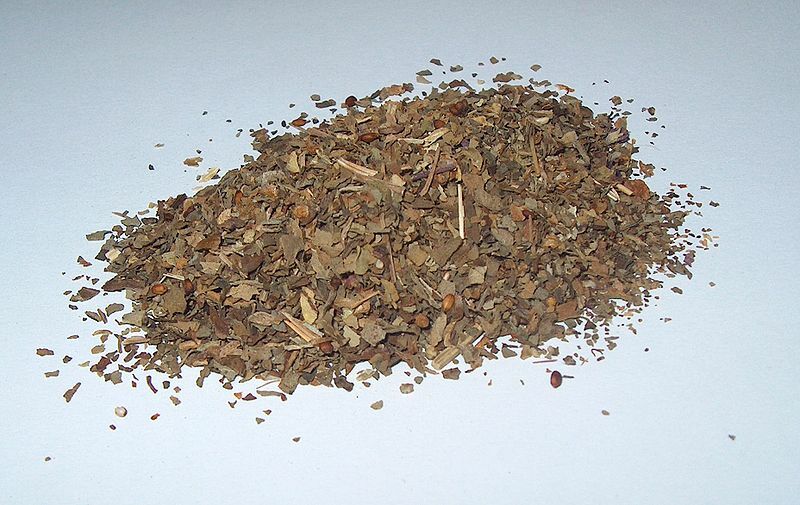 Sage-With its slightly peppery taste, it goes perfectly with all pork and cheese products. 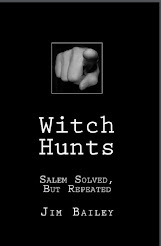 The medicinal uses are proven very effective as well.